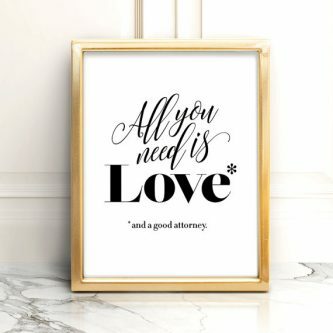 Your loved one has just been called to the Bar, now is the time to get them a fun or helpful gift to recognize their hard work! 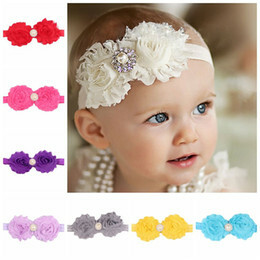 There are so many items that they might need, and then there are some that might just be fun for them to have. Check out some of the ideas below for inspiration! A briefcase is almost a must-have for any professional who needs to carry around a lot of paperwork, research, and other tools of the trade. Get your loved one this lovely briefcase that they will be proud to carry with them! Humorous coffee mug to drink their coffee from in the morning, to get their head in the game for their cases. 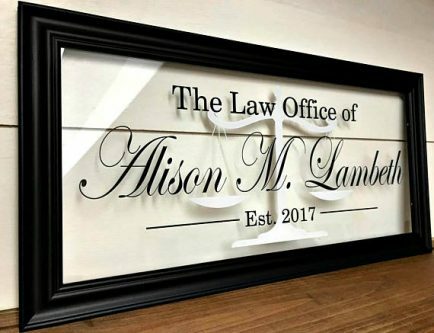 Every lawyer needs a sign to let their clients know that this is their office, and this also commemorates the year they got called to the bar! A professional needs a nice looking watch to wear that will help them stay on task, get to meetings on time, and make it to appointments as well. 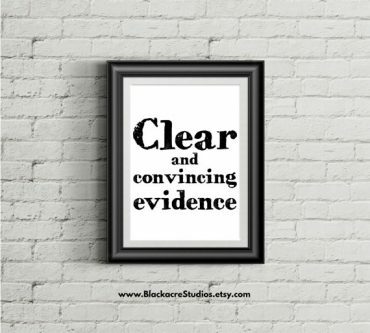 They can display this print on their wall at home to remind them of how good of an attorney you think they are and how much you believe in them. It might just give them an extra boost each day! 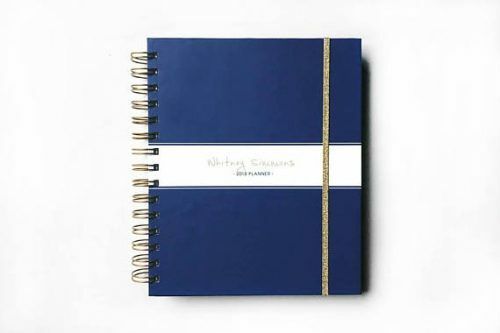 Planners can be an important tool to keeping organized with appointments, meetings, and other commitments that your loved one needs to attend to, so why not get them a personalized planner with their name or initials on it to keep them even more on top of things? 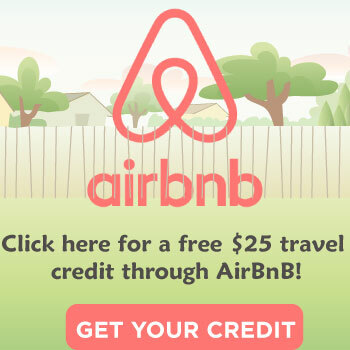 This print will remind them of the goal, no matter their audience. 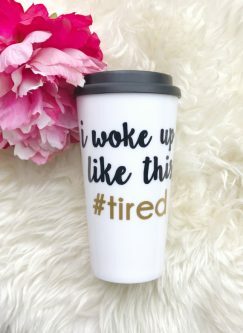 For when they’re particularly on point on certain days, this “I woke up like this” travel mug is perfect to help them feel even better and bring with them to work! On their desk, they need this stylish wooden library books pencil holder with drawer for paper clips or other handy writing tools. It’s scholarly and professional at the same time. 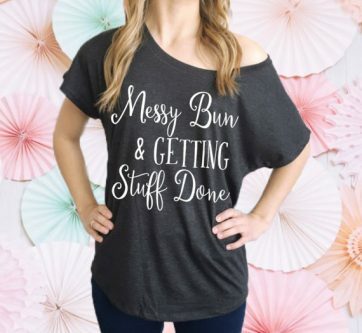 For their days off, they need a shirt to show that they are still hard at work with whatever else they need to get done and this “messy bun and getting stuff done” shirt is perfect for that purpose! 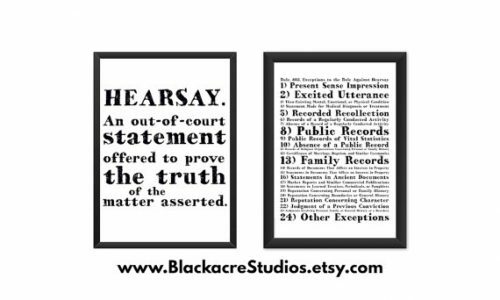 This piece of wall art highlighting what a hearsay is can be a great addition to their home workspace and to remind them of why their hard work is so important! They will have notes galore that they need to jot down and keep track of, and these gray fabric notebooks would make a lovely gift for them to do just that! A humorous gift that lets you show them how proud you are of how far they have come, while also giving them something lighthearted to read in their free time. Another print for them to place up on the wall at their house, in their workspace there, or frame and hang up in their office at work. It is a lovely print to look at and inspire them! Candles are wonderful tools to help relax in the evenings or on the weekends, and with a high stress job in the law world, they will definitely need some relaxing downtime! 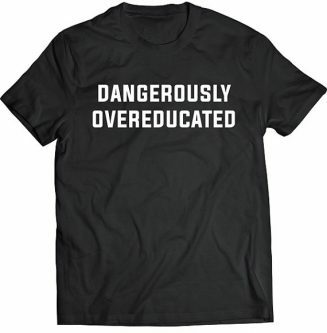 Help them flaunt how much schooling and training they have completed with this shirt to wear on their time off. This aluminum decor globe is perfect for on top of their desk at work, or on a bookshelf. It’s sleek design and scholarly globe will be a nice addition to their workspace. 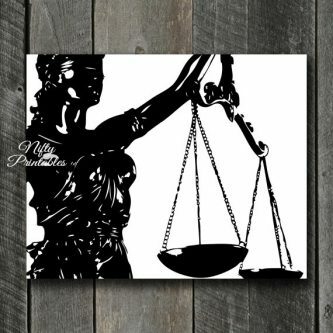 Another lovely addition to their workspace, especially in their office, the law scales of justice in the form of a gold-plated ornament. So classy and sleek! 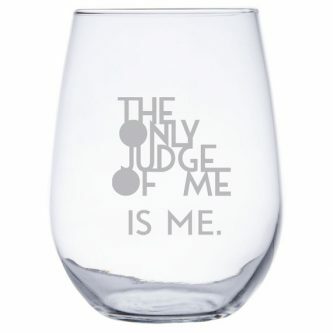 Snappy wine glass for drinking at home on their downtime, to point out that the only one who can judge them is themselves. 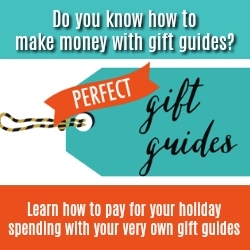 A fun gift, the Lincoln Lawyer movie for them to watch on movie night or another time. Even if they have seen the movie a thousand times, it might mean more to them now that they have been called to the bar. 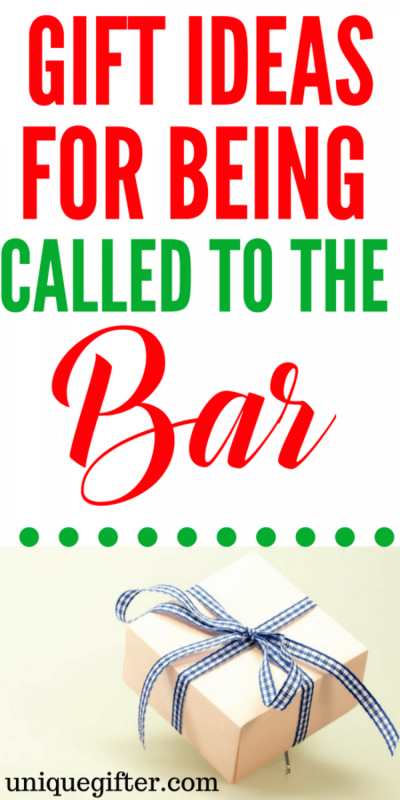 To have been called to the bar means that they have worked hard and given a lot of dedication to their work. 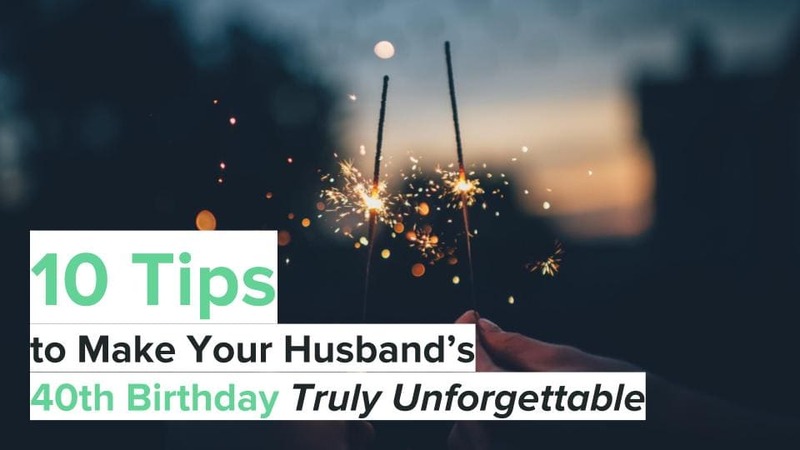 These gifts are a great place to start when thinking of what to get them to celebrate this moment in their lives!